See cool places and collaborations in ATL. 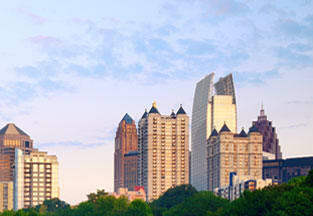 Discover Atlanta's many outdoor activities for friends and family. The biggest music and neighborhood festivals are here. It's an all new perspective; see Atlanta like you've never seen it before. From hot events to cool places, Discover ATL℠ and get your adventure on. Save up to 40% on top attractions!